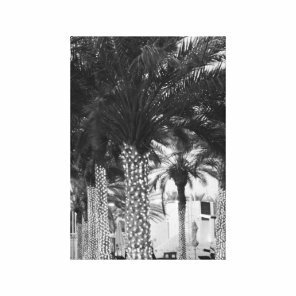 These black and white canvas prints are perfect for hanging in your home or office. 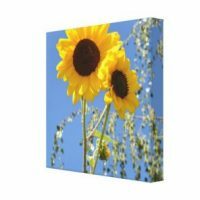 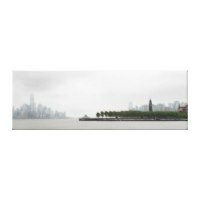 Choose from a wide selection of canvas prints that are available in a range of different sizes. 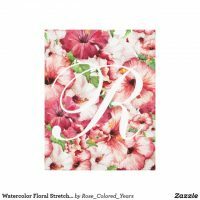 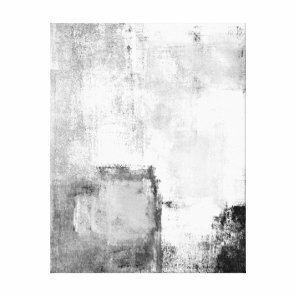 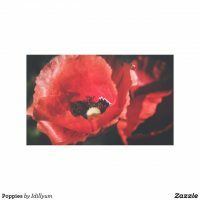 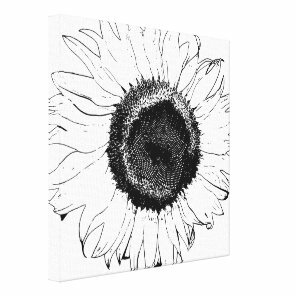 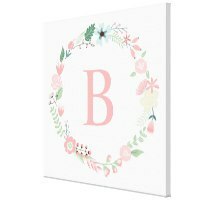 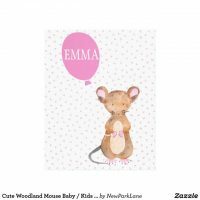 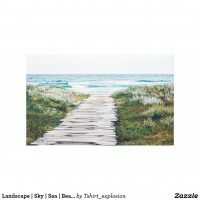 Zazzle offers a collection of black and white canvases including patterned, floral, animal and much more, head over to their website for more! 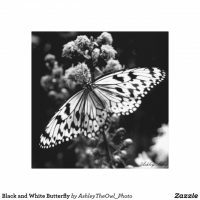 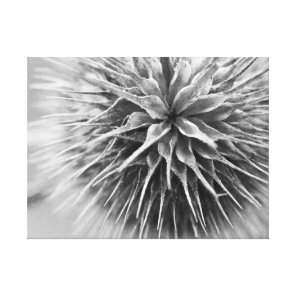 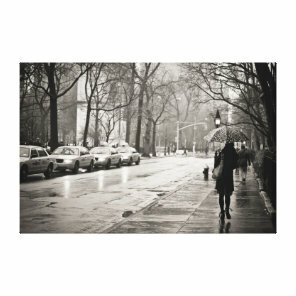 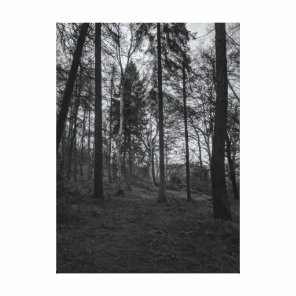 These black and white canvas prints are available to buy in a range of different sizes, visit their website for more personalised canvas prints and more wall art. 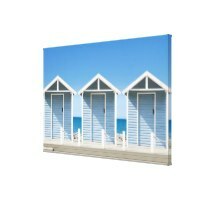 Take a look at more canvas prints that we’ve featured on Your Ideal Gifts under our home and pet section.